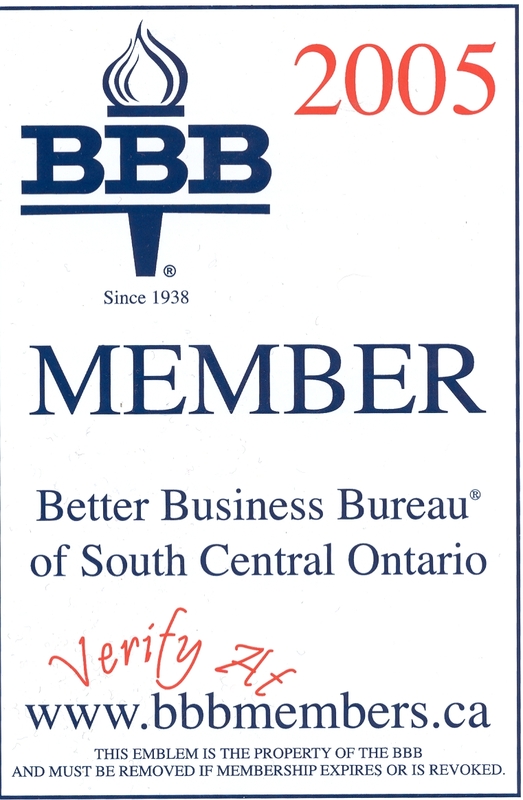 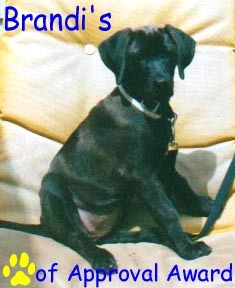 Better Business Bureau Canines of America's Top Dog Award! 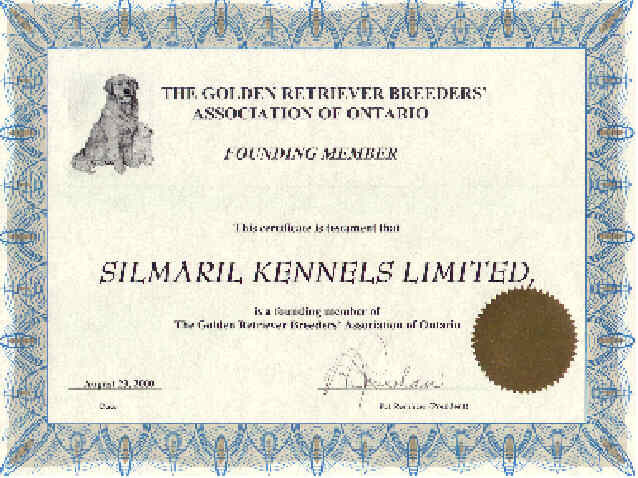 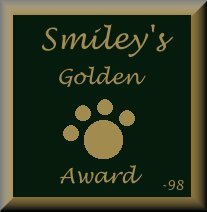 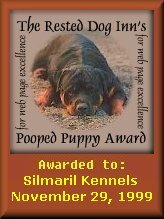 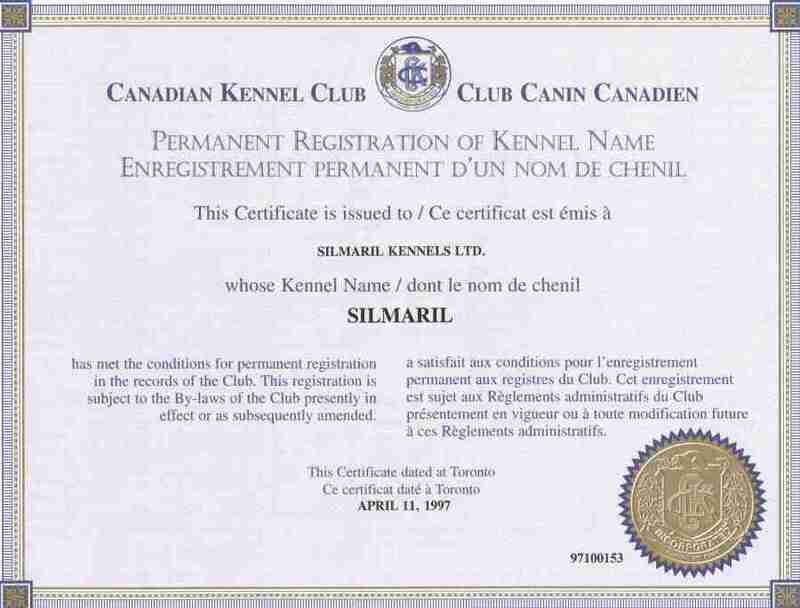 A "fun" award from friends and fellow Golden breeders and fanciers from all over the world; all of whom belong to the "OZGoldens Internet Discussion List." 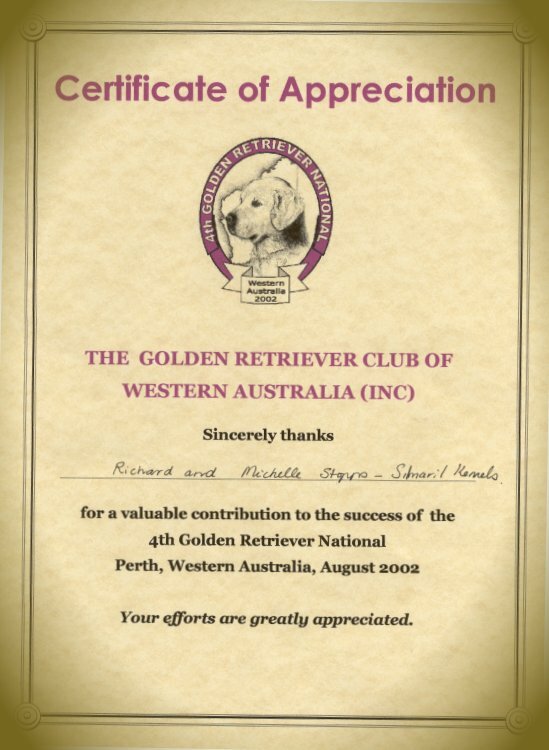 Please visit (click on the links) and see how small the 'global village' has really become !